It has a neon yellow power button! 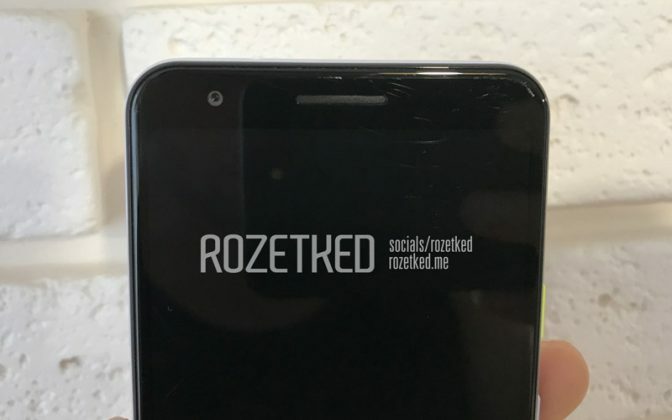 The Russian tech blog Rozetked that released the first hands on video of the original Pixel 3 XL over a week before the official unveiling, is back at it again with yet another scoop. This time, it’s the mid-range Google Pixel phone. In a series of photos, the website reveals what’s said to be the Google Pixel 3 Lite, a mid-range variant of Google’s flagship devices of 2018. 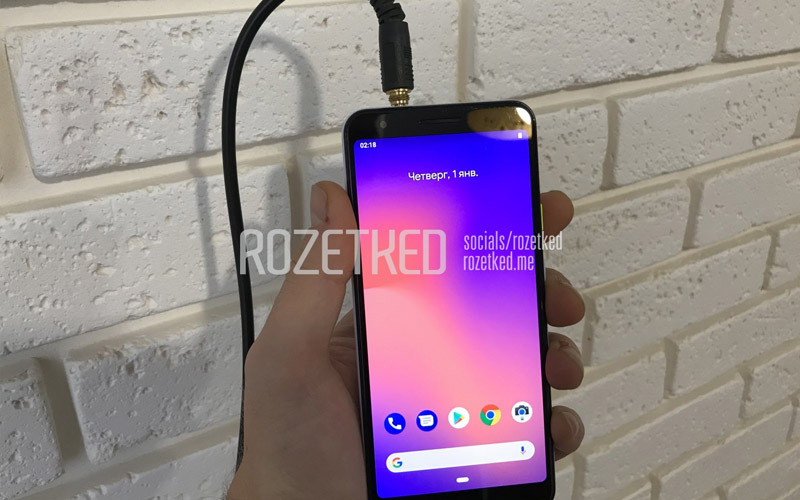 As you can see, the phone in question looks very similar to the Pixel 3 and the Pixel 3 XL, but there are a few interesting things to note. 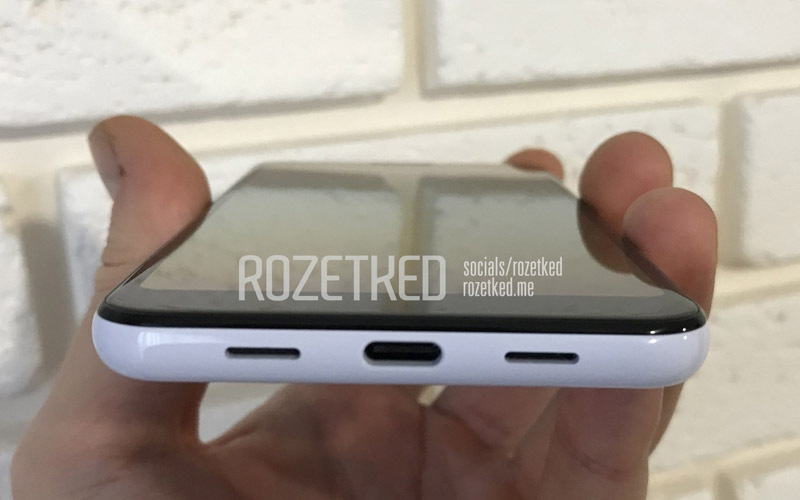 The phone appears to have large bezels on all four sides of the display. Of course, there’s no notch, but the phone also sports a 3.5mm headphone jack on the top. 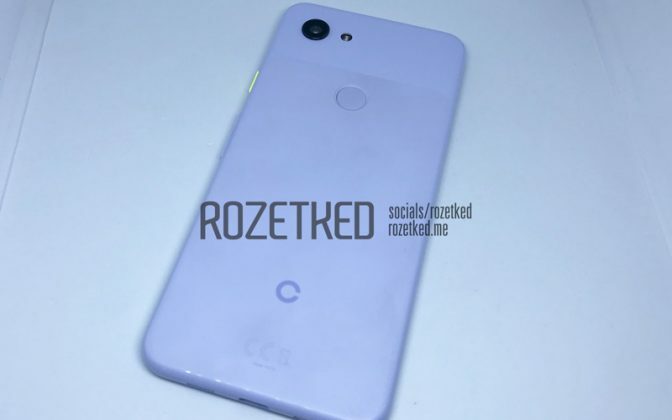 Reportedly, the Google Pixel 3 Lite sports a 5.56-inch IPS display with a resolution of 2220 x 1080 pixels. 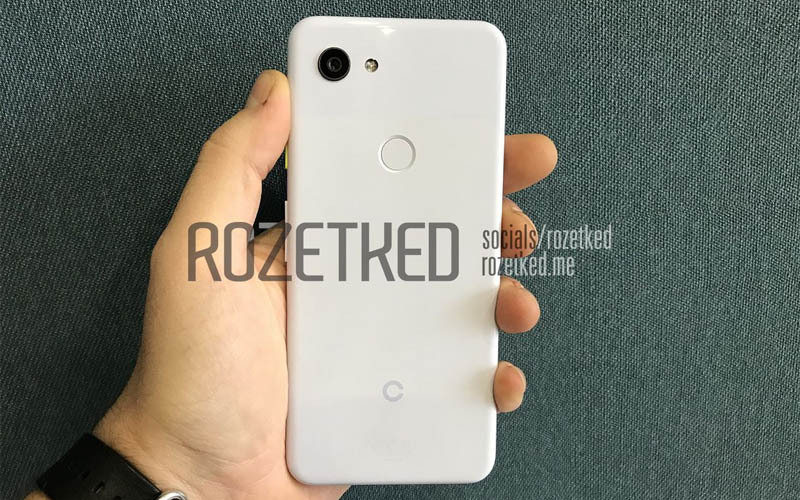 The Pixel 3, for instance, has a 5.5-inch AMOLED panel, so I believe the overall footprint of the phone isn’t going to be all that different. Inside, there’s a Snapdragon 670 processor running the show along with 4GB RAM, and 32GB of storage (no microSD card slot, mind you). Moving on to the optics, the phone is said to have a 12MP rear-facing shooter along with an 8MP selfie snapper. 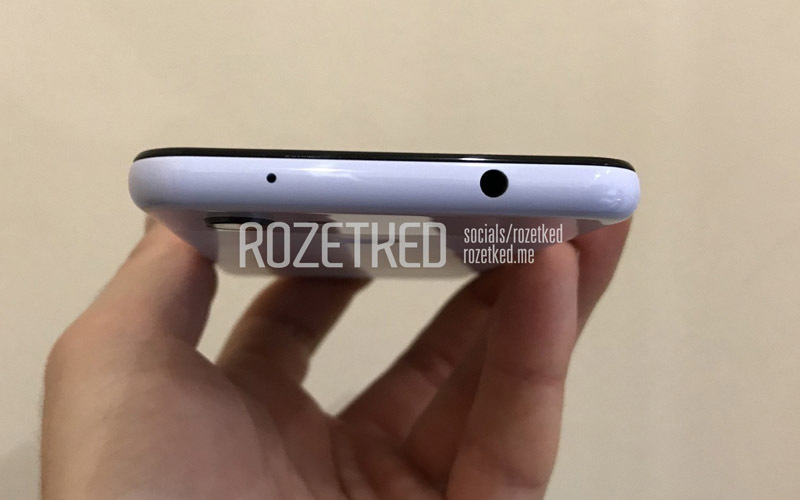 There’s also a 2,915mAh battery powering the internals that’s enclosed in a plastic body, unlike the glass enclosure of the flagship Pixel 3. Oh, and this white model has a neon yellow power button as well. Okay, all that sounds pretty interesting. But is it happening for real? Well, given the notorious reputation of the Russian site behind these leaks, I am inclined to believe that this is real. But hey, my guess is as good as yours, so be sure to share your two cents on this leak by dropping a comment down below.